Creating and flying paper airplanes is not only fun, but also a neat way to practice following directions. In order for kids to make airplanes, they need to follow a specific set of steps. Here’s a lesson you can use in a small group to help kids practice following directions! 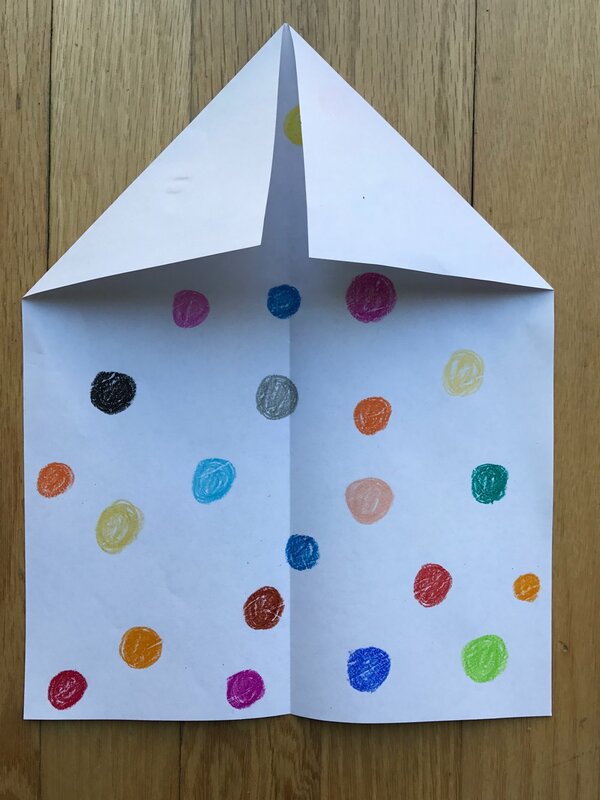 Follow the directions to make a classic paper airplane. Open it up again and bring the corners down to meet the crease in the middle (it makes two triangles. Take the corners of the small triangles and fold those in again to meet the crease in the middle. Now it’s time to make the wings. Put the airplane on it’s side and fold one half down part way to make a wing. Repeat with the other side. Lift up the wings and your plane is ready to fly! Have kids decorate the 8.5 x 11 paper. Open it up again and bring the corners down to meet the crease in the middle (it makes two triangles). Put the airplane on it’s side and fold one half down part way to make a wing. Repeat with the other side. Lift the wings up and fly the plane! Once your planes are done, of course you have to test them. See how far everyone’s planes go. Make a target or a line on the ground to see if you can reach it. Feeling like you want to try some other paper airplanes? 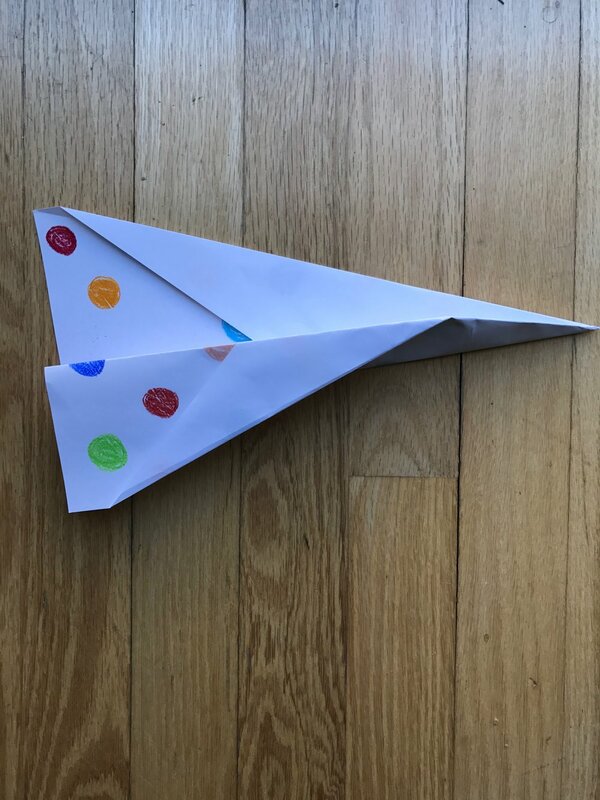 Check out Alex’s Paper Airplanes, which has videos and instructions for how to make a large variety of airplanes and helicopters all out of paper. How did following the directions to make the paper airplane go for you? Was it easy, hard, or in the middle? Which part of this activity was your favorite? Which part of this activity was your least favorite? This activity is part of the Social Skills for Kids Book.